Oh it's a HAPPY Friday, isn't it? I'm so excited to share my first post with Simple Stories today! two layouts of two different kids and lastly, a card. Each one using three different collections from Simple Stories. and get in front of the camera. The boys either run, turn their head, or give me the "you-are-so-annoying-me-right-now"
look.This is especially true of the 18 year-old (can I get a "I hear ya sister?). But in usual fashion, I digress. (our school mascot, hence the name). This was taken in late February when the daffodils were in their fullest bloom. I am a paper frugal, especially when it comes to papers that I almost can't bring myself to use! cardstock and layered my patterned papers on top and then machine stitched into place. mini tile template as my guide. This helped to re- enforce my photo as the focal point. and stickers complete my page. 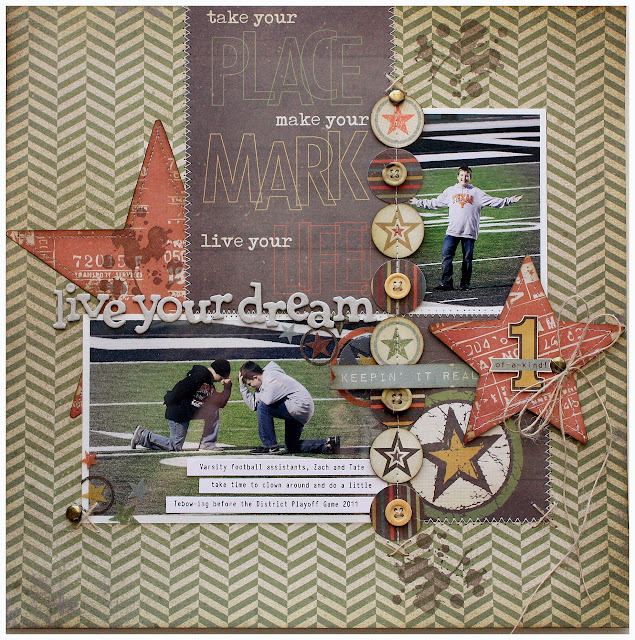 of course is an awesome palette for those boys' pages and projects. "take your place, make your mark, live your life"
I knew I had to use it somewhere, somehow on this layout. 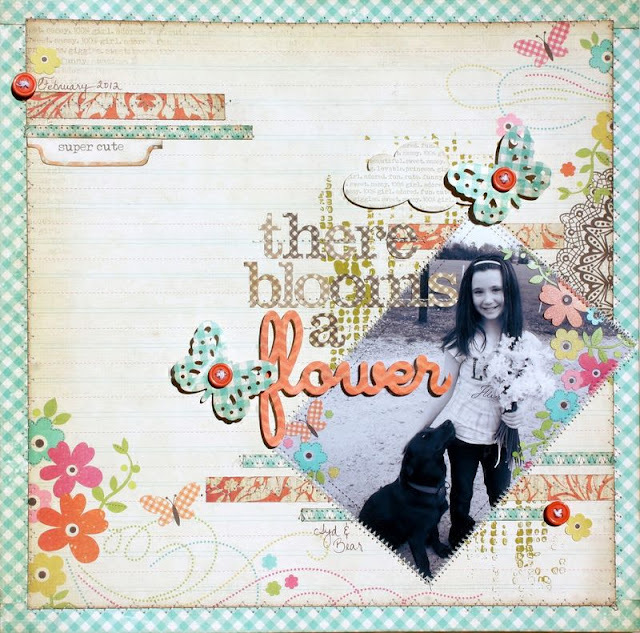 I stamped on the 'splatter' to give a little grunge and to help define the visual triangle. journal strips and the 'keeping it real' banner, which I just HAD to have! Finally, card. To think, just two years ago I was only making the occasional birthday card. so I utilized the DOCUMENTED Collection. Combined with a couple of ingredients from my stash, this was quick and easy! I love the Odds & Ends Memorabilia Pockets...perfect for cardmaking. embellished it with a smaller, punched butterfly. CELEBRATE the fresh coat of paint, I'll be having a Give-A-Way! 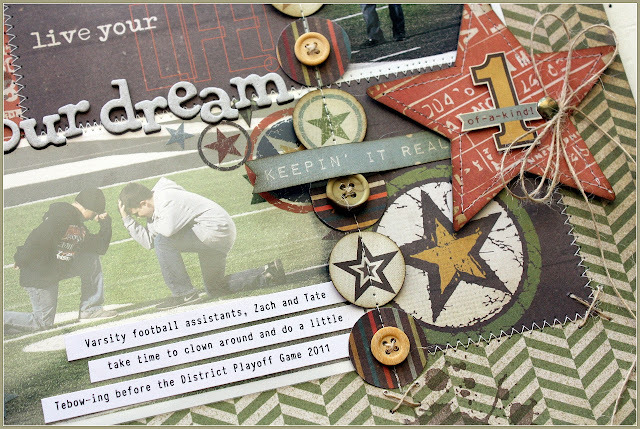 A few handmade items and assorted packs of fun, scrappy stuff. FABULOUS layouts and that card is just amazing! 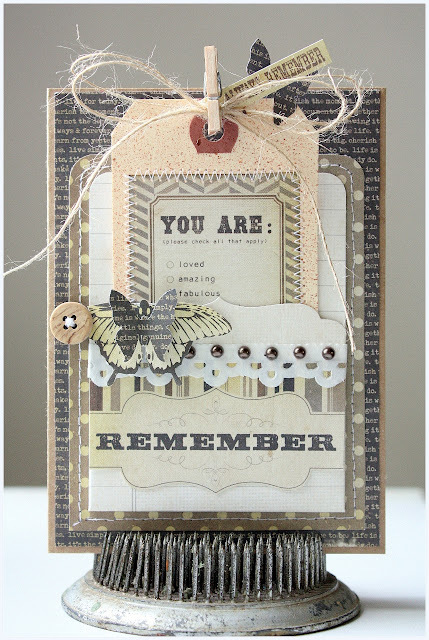 Fun to see a couple of layouts by you :) But lady, you are officially card royalty in my books. Everyone you create is stunning, and this one is no exception. too (or TWO) cute!! 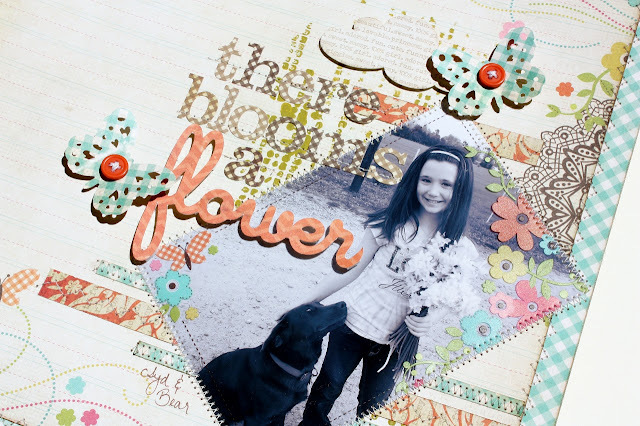 Love the girly girl page and the boyish boy page - both with perfect details! esp love the structure of your girl pic, btw... lovely stuff! Amazing projects Shellye!!! I love each and every one! Your work is so inspirational!!! These are so gorgeous! Your daughter is precious! These are so gorgeous! I don't know which one I like best. 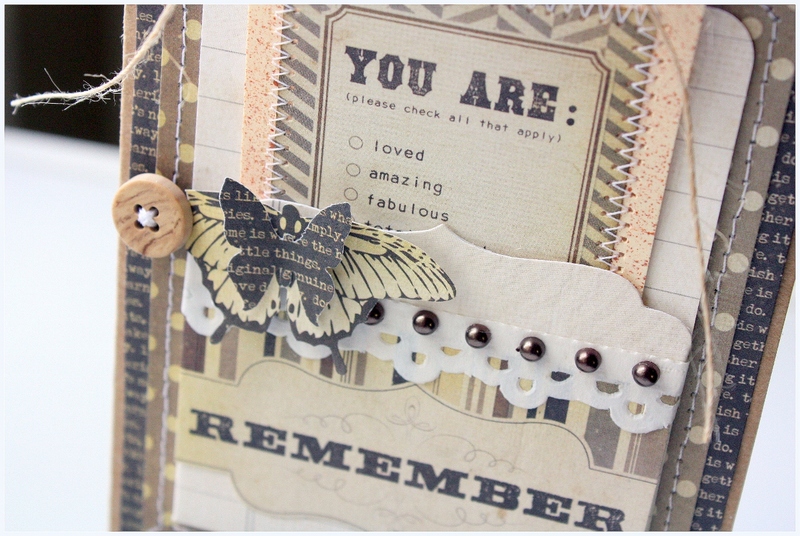 Beautiful page designs and card with the Simple Stories collections! I adore the way you stitched the borders of your photo in the first layout!